I can hardly say, for instance, when I became a Zionist. Even as a child I was a Zionist without knowing it, inasmuch as I took over my father’s concepts and his positive attitude to everything Jewish as axioms of my heritage (1). 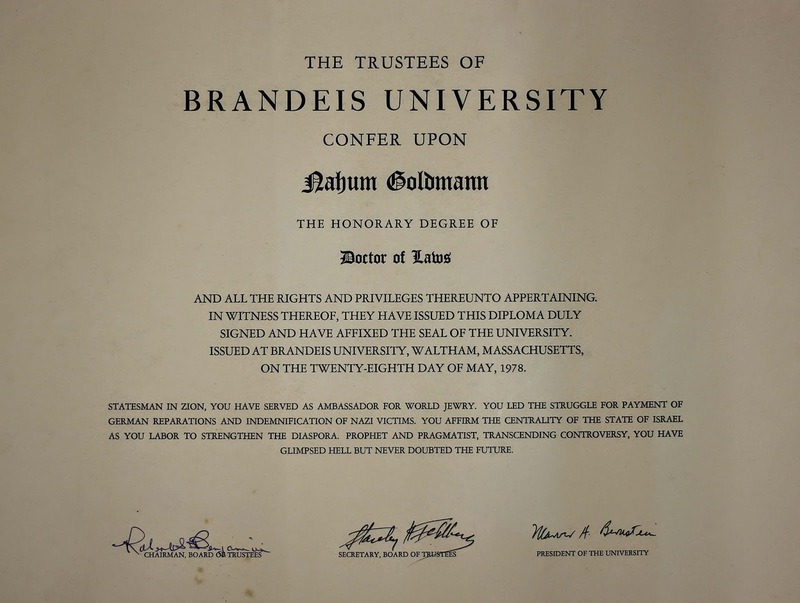 The Nahum Goldmann collection, donated by his son Dr. Guido Goldman, is newly processed and available in Brandeis University’s Special Collections. The collection consists of roughly twenty-two linear feet of Goldmann’s correspondence, manuscripts, audiovisual recordings, scrapbooks, photographs, personal papers, press clippings, awards, and artifacts. Most of the materials relate to his activities as a Zionist and Jewish activist, with a small portion that centers on his personal and family life. The collection ranges in date from 1910 to 2004, although the majority of materials date to Goldmann’s later years, circa 1960-1982. 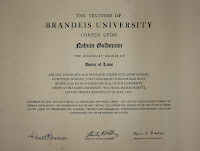 Goldmann's collection of books, which consists mainly of his own publications, was also donated to Special Collections. Born in the Russian empire in 1895 and raised in Germany, Nahum Goldmann lived most of his life in Europe and the United States. 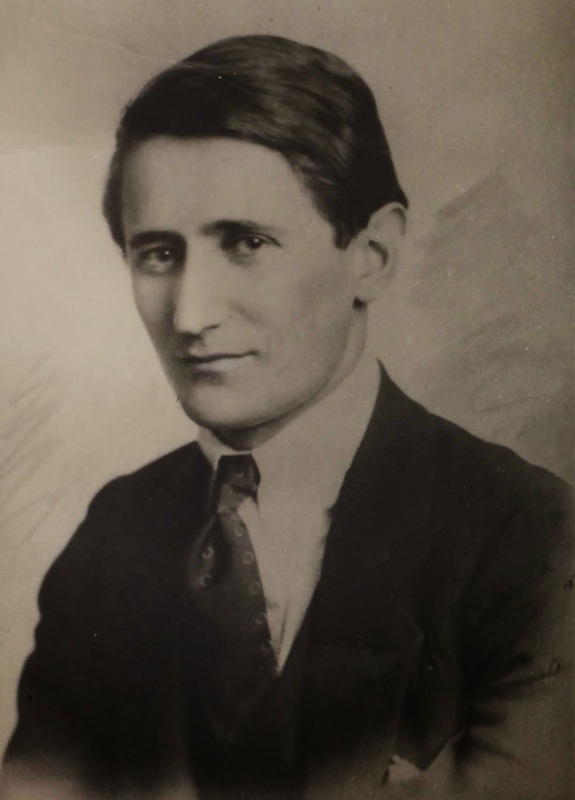 He began publishing articles and making public speeches when he was only fourteen years old and first attended a Zionist congress at age sixteen. His first book, Eretz Israel:Reisebriefe aus Palästina, was published in 1913, when he was just eighteen. Before World War II broke out, Goldmann also established two different publishing projects (Freie Zionistische Blätter and Encyclopaedia Judaica) with his friend Jacob Klatzkin. Goldmann lived in Geneva from 1933 to 1940, during which time he married and had two sons. During this time as well, he was head of the Comité des Délégation Juives, he represented the Jewish Agency at the League of Nations, and he co-founded the World Jewish Congress. 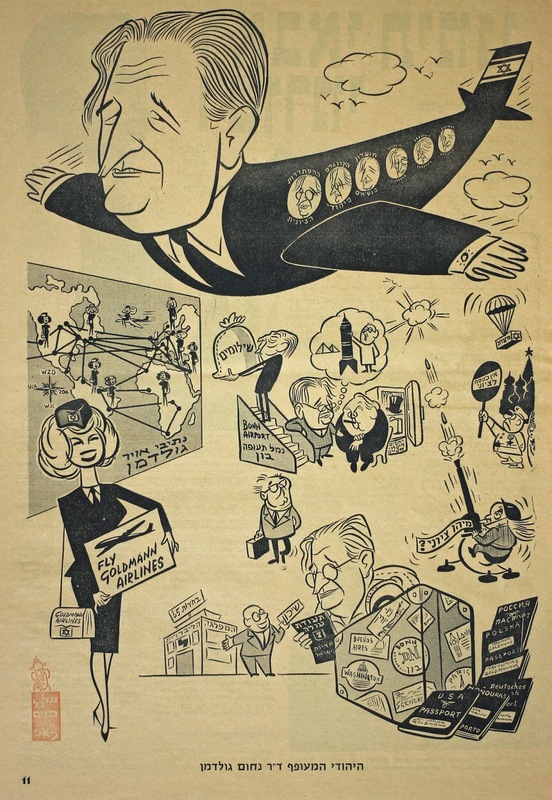 In 1940, Goldmann moved with his family to America, where he continued his work in Zionist politics and his efforts on behalf of the Jewish refugees and victims of World War II. After the war, Goldmann co-founded theConference on Jewish Material Claims Against Germany (commonly known as the Claims Conference) and negotiated with West Germany for billions of dollars in reparations payments for the Jewish victims of Nazi war crimes. 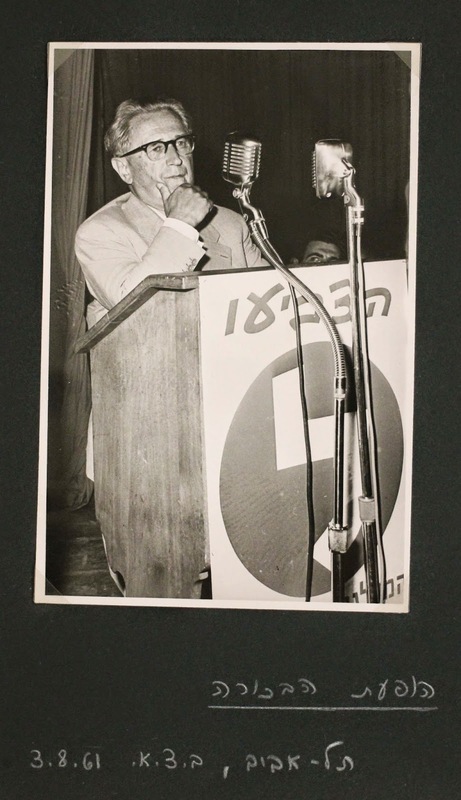 Goldmann served as president of the World Jewish Congress from 1949-1978, as president of the World Zionist Organization from 1956-1968, and had a hand in founding and leading several other Jewish organizations. Although he spent much of his adult life working to establish the State of Israel, Nahum Goldmann never took up permanent residence in the very country he helped to establish; neither did he pursue a career in its government. In the preface of his book Nahum Goldmann: Statesman Without a State, Mark A. Raider notes that Goldmann‘s beliefs differed drastically from the established Zionist leadership (2). According to Raider, despite his accomplishments, Goldmann often angered the established Jewish, Zionist, and Israeli leadership by opposing and subverting mainstream policies (3). Goldmann saw Israel as an important cultural center and a much-needed homeland for the Jewish refugees of World War II, but he also believed in cultivating a healthy Diaspora. As well, he argued for a peaceful approach to relations with the Arabs, and even proposed that Israel become an officially neutral state. The correspondence, writings, and speeches in this collection document Goldmann’s diplomatic work, family life, political beliefs, and more. The myriad letters of condolence sent to his family after his death evince his importance to the Jewish community and international politics, as do the many awards and gifts he received, and the contemporary and posthumous coverage of his work by the international press. 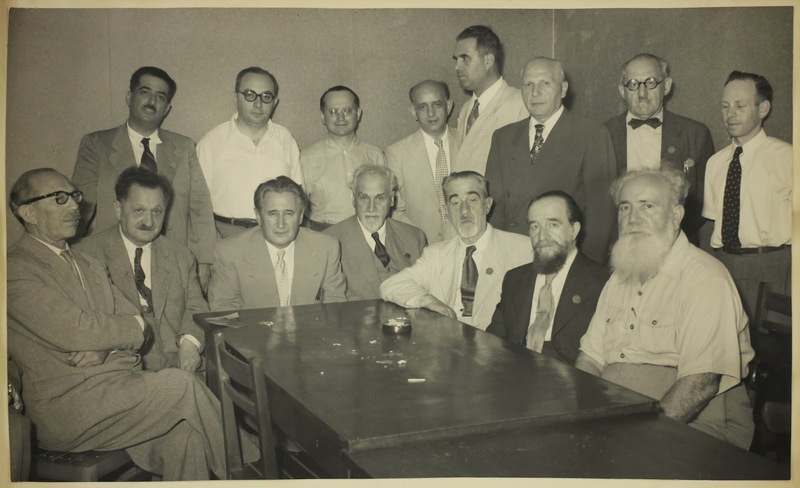 The scrapbooks and photo albums documents Goldmann’s many visits to Jewish communities in Europe, Latin America, and Israel, and many of the events he participated in there. Material from the late 1970s and early 1980s shows that even in his later years, Goldmann was still very much engaged in Jewish public life. 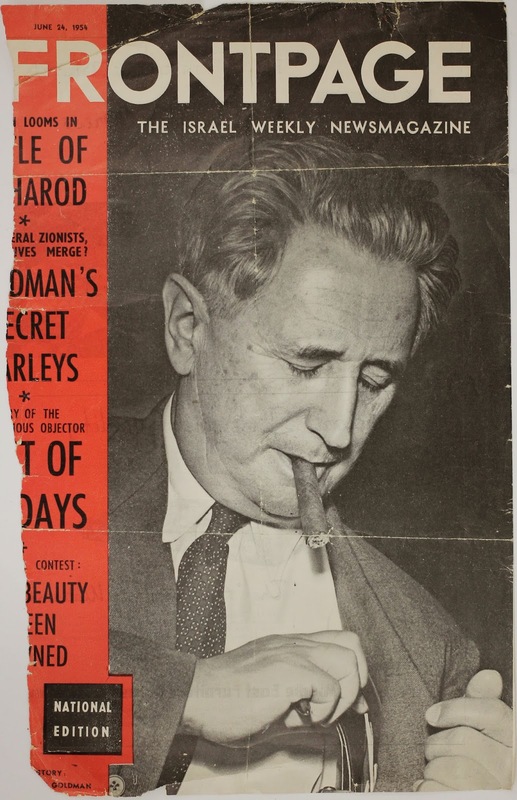 This collection testifies to the nonconformity of Nahum Goldmann’s political career, and describes his development from a politically aware teenager to an influential diplomat. 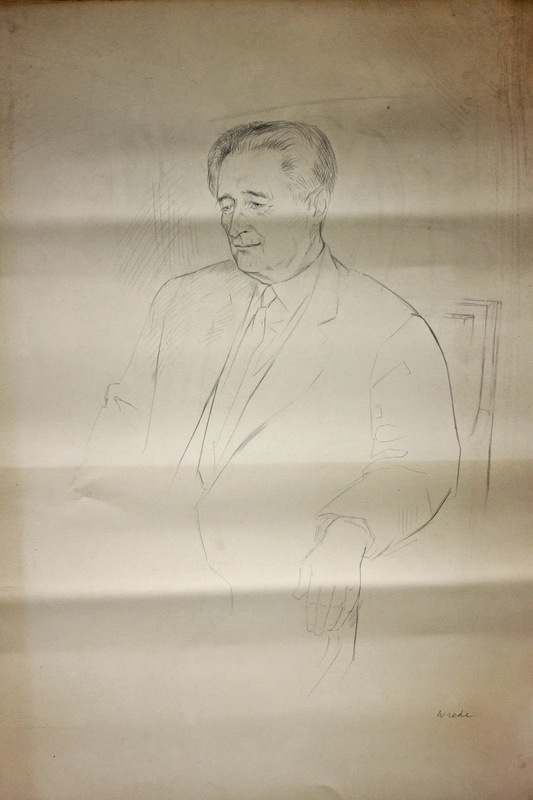 For more information please see the Nahum Goldmann collection finding aid. (1) Goldmann, N. (1969). 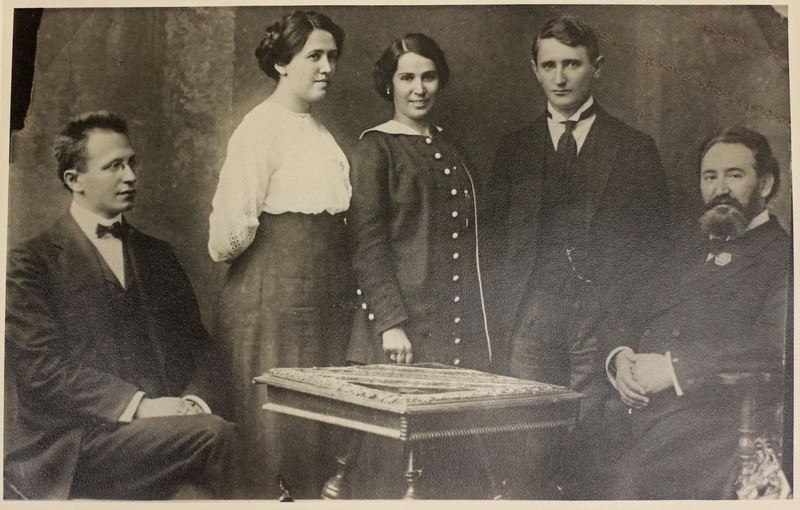 The Autobiography of Nahum Goldmann: Sixty Years of Jewish Life. New York, NY: Holt, Rinehart and Winston, p. 12. (2) Raider, M.A. (Ed.). (2009). Nahum Goldmann: Statesman Without a State. Albany, NY: State University of New York Press, p. vii. Description by Emily Lapworth, MS, Project Archivist for the Nahum Goldmann collection.